Chimagalur is an ideal place for a family getaway. 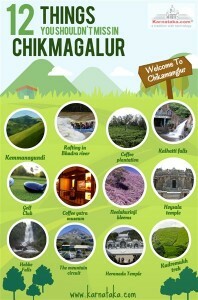 There are many things to see around Chikmagalur. We list 12 interesting places for you! 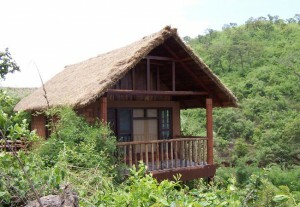 The River Tern Lodge is one of the finest resorts near Chikmagalur. Read on to know more about the tariff and facilities at the resort.